A Clackamas County Grand Jury decided Tuesday that county deputies were justified in their actions to shoot Mark Gago to death while he was attempting to murder a child. Still, the impacts of the incident weigh heavily on the officers and many others who were involved. "They're all deeply impacted by the experience," said Detective Sgt. Dan Kraus, who has been involved in the investigation. "Much more widely, it's affected the whole department and all of the public safety agencies that were involved," he continued. "It affected the dispatchers that were listening to the incoming calls and directing these officers to the scene, we've got medical examiners, crime scene investigators, computer forensic examiners that were impacted, the spouses of every one of those people impacted. "There's a lot of trauma to go around on this. The impact is significant," he said. Kraus was himself involved in at least one of the autopsies. He did "not want to think about it" and opted not to comment on his own experience, other than to say, "It's bad." 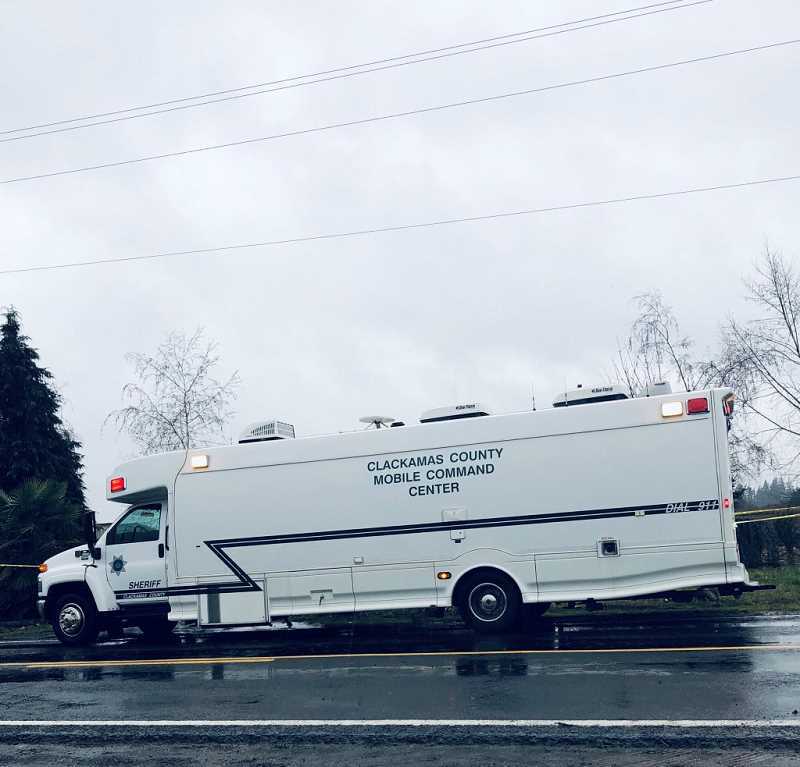 The deputies had been called out to a rural residence between Canby and Woodburn on Jan. 19, where they found four victims of homicide by an ax and knives, and where they encountered Gago apparently attempting to kill a young child. Four deputies used their firearms that day, according to the Clackamas County Sheriff's Office, including Deputy Hayden Sanders, Deputy Tanner Davis, Deputy Ryan Castro and Deputy Nate Ariel. They are all five-year veterans of the Sheriff's Office. 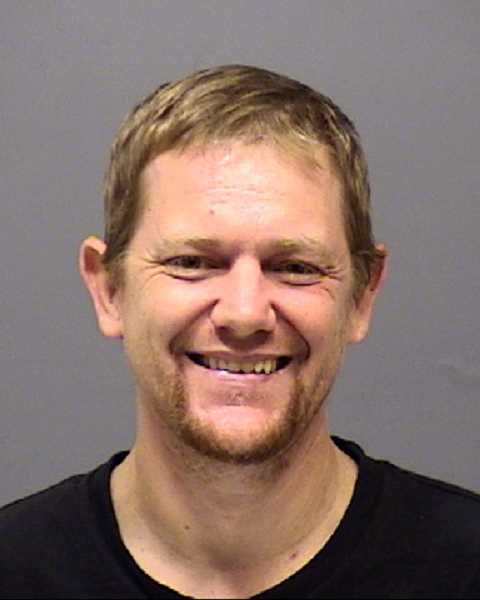 The deputies have been on administrative leave, the Sheriff's Office said, during the investigation, which was conducted by the Clackamas County Major Crimes Team, including investigators from Canby Police, Oregon State Police and the Clackamas County District Attorney's Office. Following the ruling by a grand jury on Tuesday, Feb. 5 justifying the use of deadly force, the deputies will return to duty as soon as requirements of Senate Bill 111 are met, including that the officers complete at least two mental health sessions paid for by the Sheriff's Office. According to Kraus, a series of debriefings have taken place that involve both mental health professionals and the chaplaincy. Another debriefing is scheduled and will include the involved officers. Kraus noted that it is the responsibility of the leadership in any organization, including the Sheriff's Office, to be responsive to the needs of employees. For the Sheriff's Office, that means allowing the deputies time to heal. "We're not going to put those deputies in danger by exposing them to potentially more trauma before they're ready," Kraus said. He added, "For a lot of people [the incident] is so bizarre, that it's probably hard for them to wrap their minds around it. And so for these deputies—I mean most of them are just regular people that we hire and we train. So, we certainly do our best to prepare them, but these things that are at the very outer edges of our ability, of any human being's ability, to cope, they're very, very challenging." As far as continuing the investigation, Kraus noted there is not much more that can be done since the one and only suspect is deceased. Toxicology will come back many weeks from now. Kraus said Gago was a known user of methamphetamine, and noted some may use toxicology results to attempt to explain this "terrifying, horrific event." "I think sometimes people do some really, really evil things," Kraus said, "and there's not a really great explanation for it, other than it's evil and it happened." As with all officer-involved shootings, the Sheriff's Office reported that the Critical Incident Review Board will conduct further review of the incident to determine if any lessons can be learned and if any policy improvements are necessary.